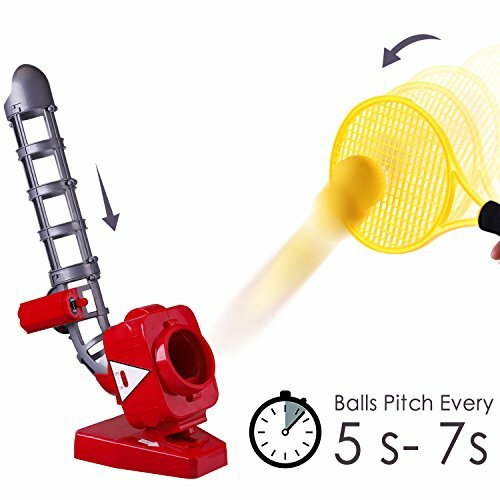 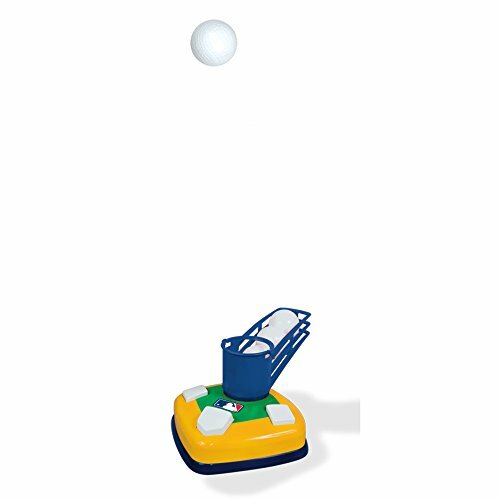 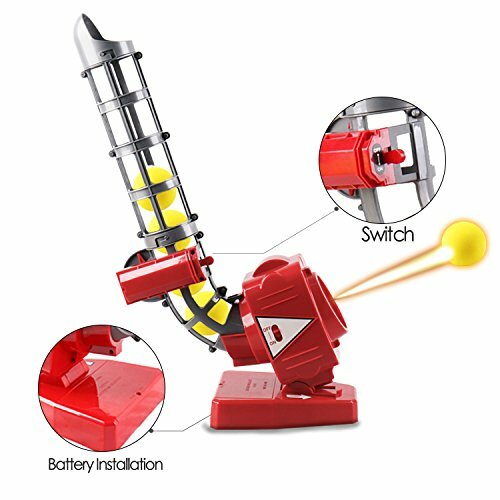 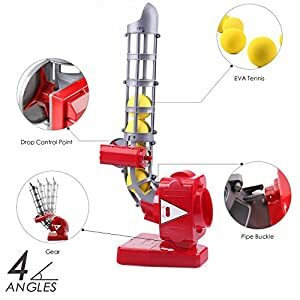 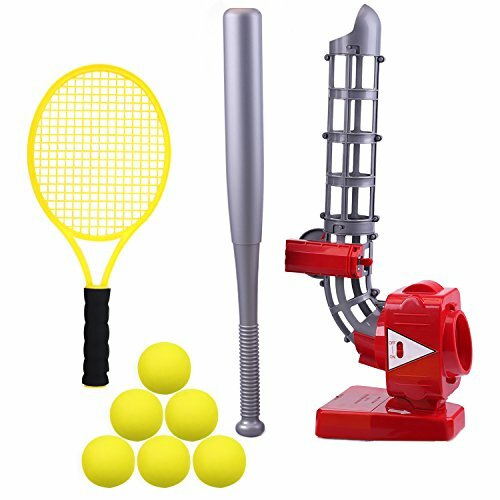 Buy iPlay, iLearn Ball Pitching Game Machines, Baseball, Tennis, Training, Learning, Early Development, Active Toys Outdoors Sports Gaming 3, 4, 5, 6, 7 Year Olds Kids, Toddlers, Girls, Boys Gift at Discounted Prices ✓ FREE DELIVERY possible on eligible purchases. 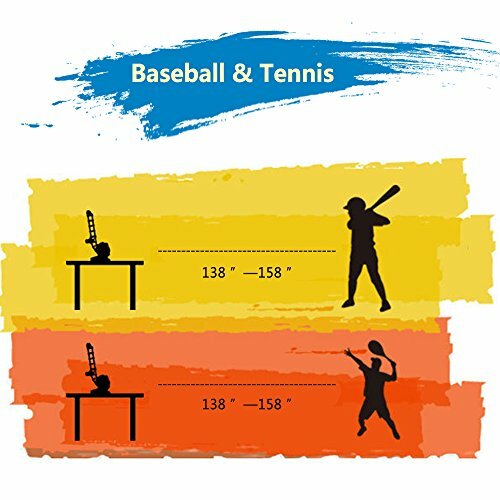 TWO WAYS to learn to play baseball! 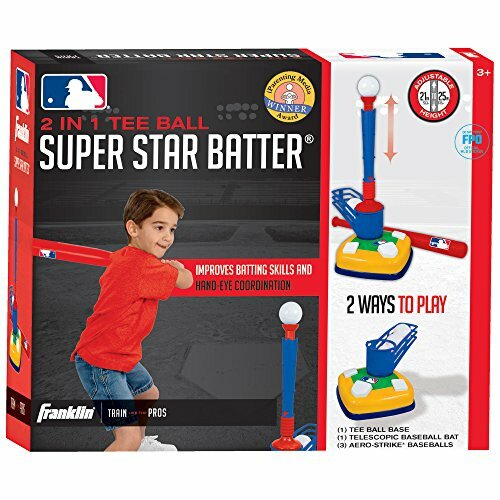 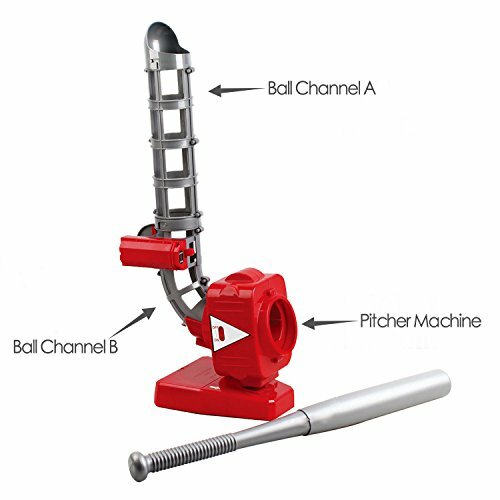 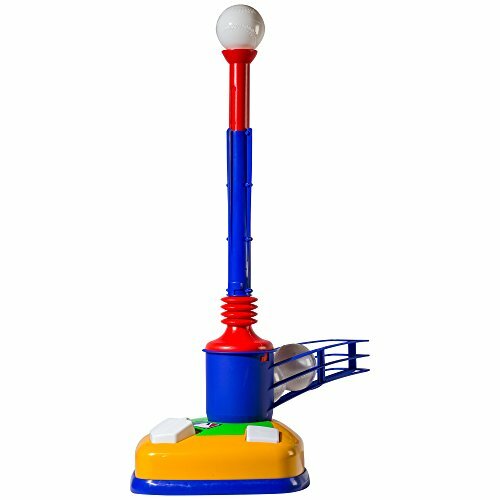 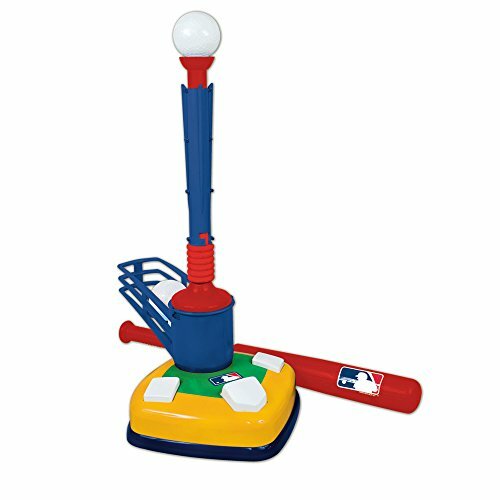 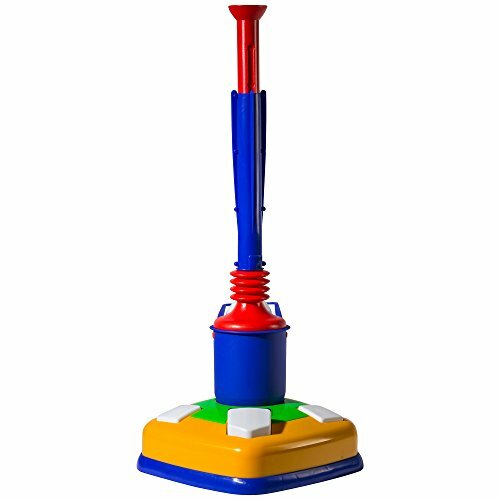 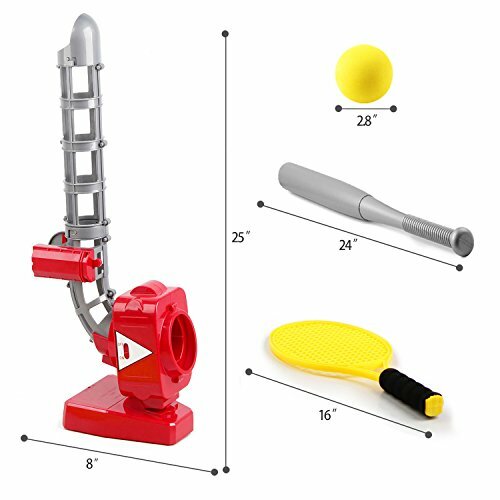 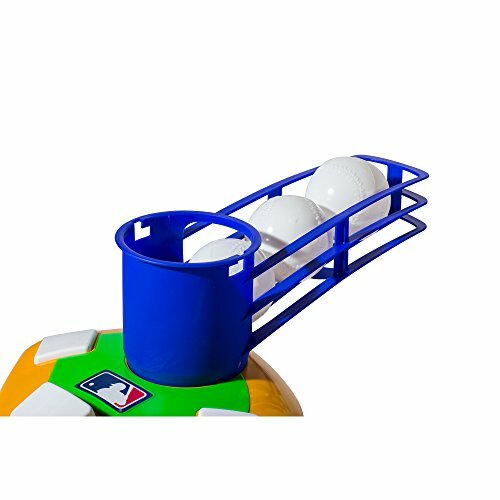 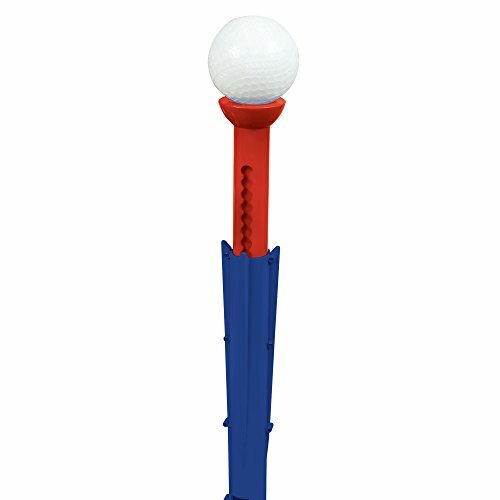 PERFECT for both right and left handed hitters, and height easily adjusts from 21" to 25"
ASSEMBLED SIZE: 11.5" X 25" X 16.5"